commerce marketing technology for sales growth. Take advantage of best-in-class retargeting, designed for marketplaces. Help your partners re-engage shoppers with co-branded, personalized dynamic ads delivered across the world’s best publishers. Over 1,800 merchants on Yahoo! 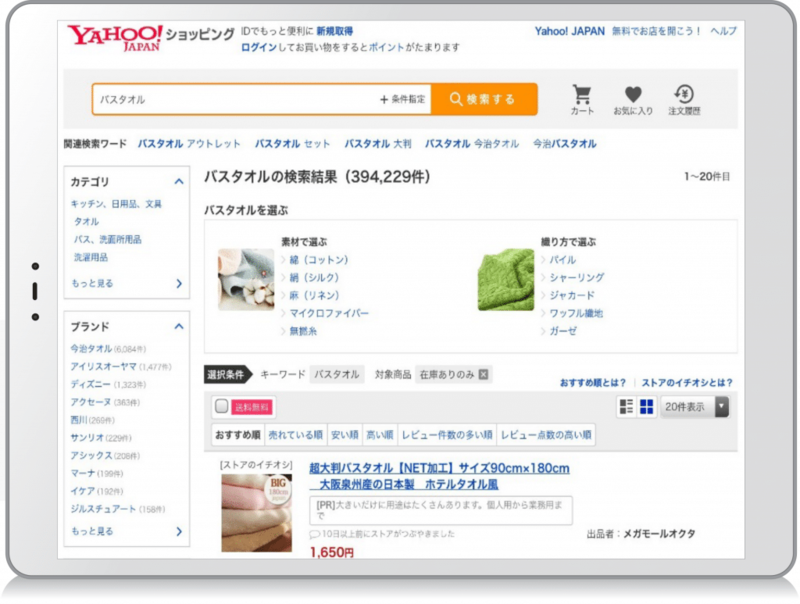 Japan Shopping used Criteo Dynamic Retargeting to drive incremental traffic to their product page. This drove 69% incremental sales. By offering Criteo Dynamic Retargeting to your partners, they can effectively re-engage shoppers across marketing channels to bring high-quality traffic and sales to their stores. You’ll earn a CPC margin for every website visit driven by your partner’s campaign. Increase partner loyalty. Help them bring shoppers back to buy. Help your partners effectively re-engage shoppers across channels with co-branded, personalized ads delivered at the right time. We make it easy: integrate Criteo Dynamic Retargeting into your system through the Criteo Marketing API, enabling your partners to immediately activate campaigns by simply entering a budget and CPC. Help your merchants drive the highest engagement and sales thanks to specialized technology and granular machine-learning. We also partner with top publishers in every market. As your merchants drive traffic and sales to your channel, your overall GMV increases. 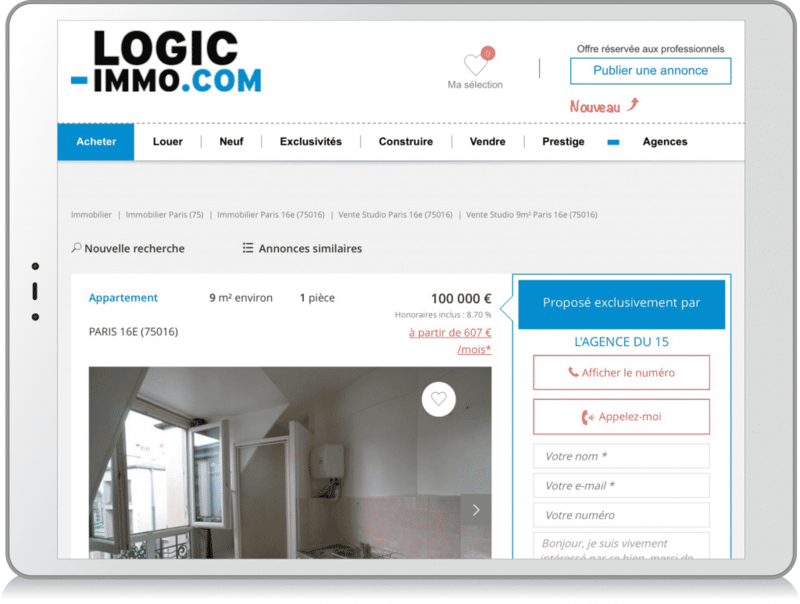 Over 800 real estate partners on Logic-Immo used Criteo Dynamic Retargeting to drive incremental traffic to their website. This increased their website visits by 30% with a new visitor share of 85% for real estate agency websites.